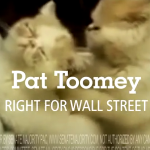 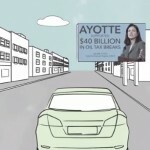 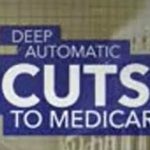 Democratic TV ads warn seniors that “right now, your Medicare coverage is in danger” of “deep, automatic cuts” by “unelected Washington bureaucrats.” But those cuts, according to current estimates, wouldn’t be implemented until 2023, and they would amount to a fraction of Medicare growth that year. 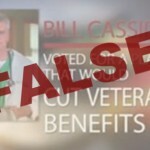 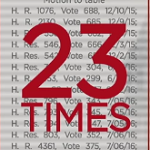 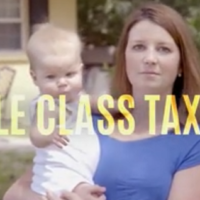 In a double-barreled assault on Rep. Bill Cassidy, two Democratic groups are airing an identical TV ad that claims Cassidy “voted for a plan that would cut veterans benefits.” That’s not accurate. 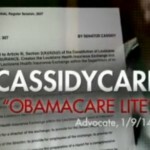 A Democratic TV ad makes some audaciously false claims about Rep. Bill Cassidy, Louisiana Sen. Mary Landrieu’s main Republican opponent.